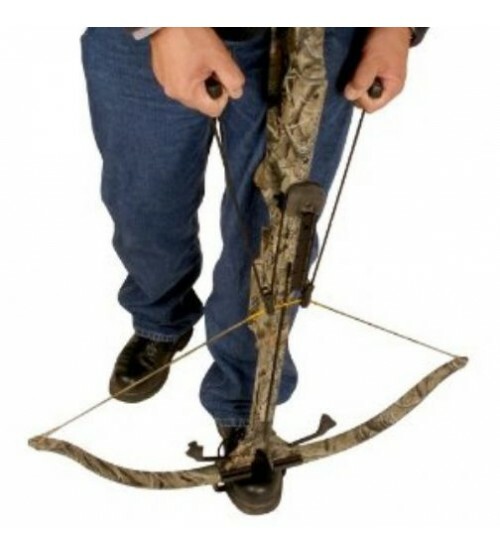 Horton EZ Cocker Loader for Crosbows. Reduces effort by 50%. 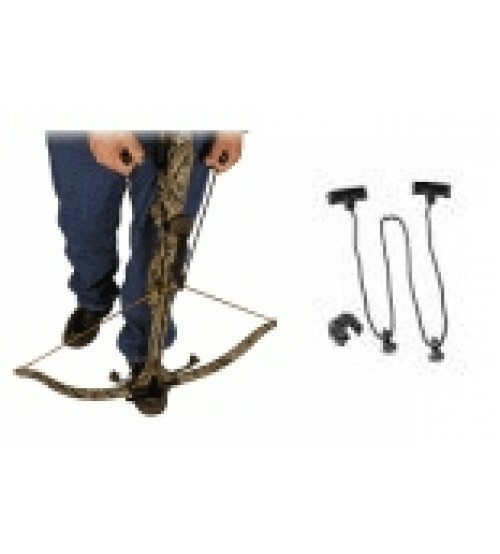 Fully adjustable to fit All Horton Corssbows and others too !